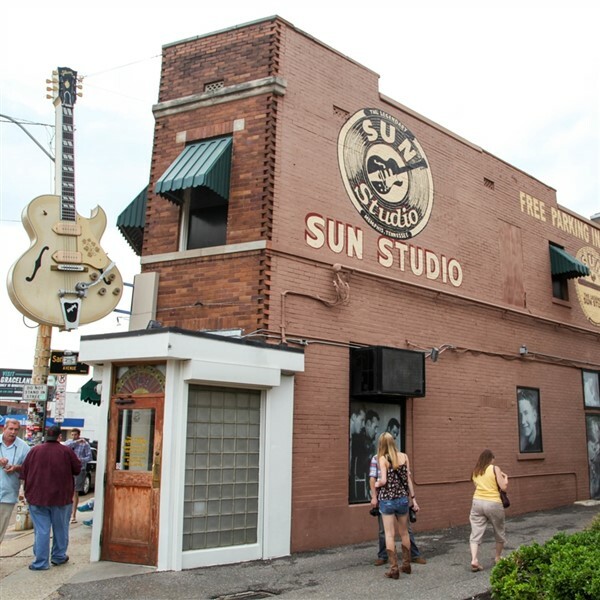 Join Perkiomen Tours on this rocking road trip from Nashville's cradle of country music to Memphis' birthplace of the blues. Nashville, nicknamed "Music City, U.S.A.", is loaded with rich history, diverse music and culture. It is the home of the Grand Ole Opry, but its core identity is that of being a music city, which by no means does that just mean country music. Memphis is a city that first gained its international reputation as the Home of the Blues. Then it grabbed the spotlight as the birthplace of Rock 'n' Roll. And through it all, it's been the heart of Gospel & Soul. People flock to Memphis from all over the world to explore this 21st Century City. 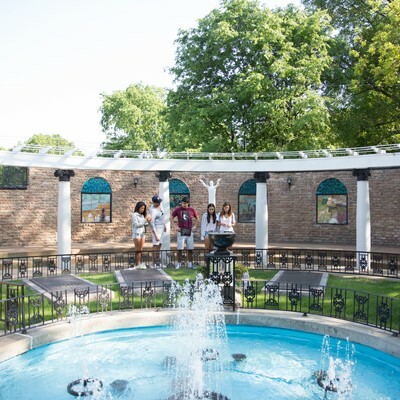 Named after the ancient capital of Egypt, and sitting on the ancient Mississippi, Memphis offers a vast selection of experiences for all ages. Today we begin our journey to the two U.S. cities that are best-known for their signature sounds. Our first nights lodging will be in Abingdon, Virginia. Dinner will be included at a local restaurant this evening. After a continental breakfast at our hotel, we continue on our southern journey stopping in Nashville, Tennessee for an afternoon tour of the world famous Opryland Hotel. After checking-in at our Nashville accommodations, we will be entertained at the Grand Ole Opry. This morning, after breakfast, we will enjoy a tour of Nashville including a visit to the Ryman Auditorium. After free time for lunch on your own we will depart for Memphis. Upon arrival we will check-in to The Guest House at Graceland for a 3-night stay. Inspired by the same warm hospitality that Elvis Presley always showed his guests, every aspect of this hotel reflects Elvis' personal style and the unique character of Graceland. Dinner will be included at a nearby restaurant this evening. The majority of today will be spent at Elvis Presley's Graceland. 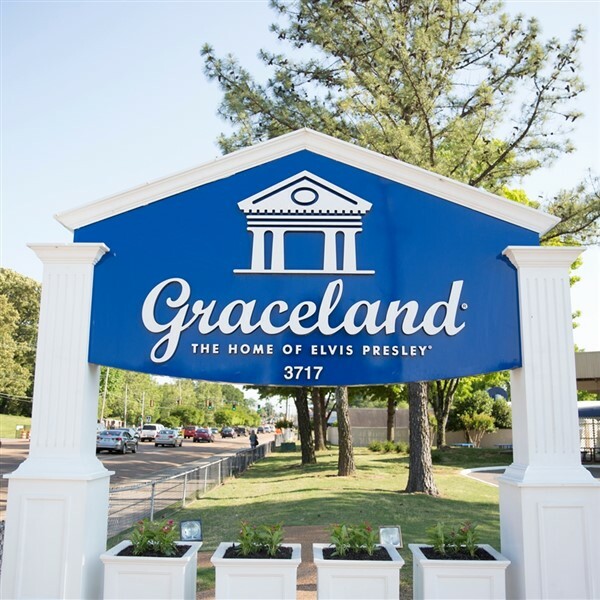 Included in our tour will be Graceland Mansion audio guided tour and orientation film, full access to the state-of-the-art Visitor Entertainment Complex, Elvis' two custom airplanes, Elvis Presley Car Museum, Elvis: The Entertainer Career Showcase Museum and the Elvis Discovery Exhibits. Later this afternoon we will make an optional visit to the Pyramid in the uptown section of Memphis. Dinner tonight will be included on Beale Street. 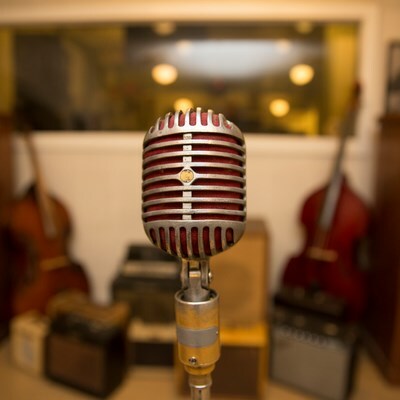 Today we will enjoy a full-day guided tour of Memphis featuring live music and the very best of Memphis. 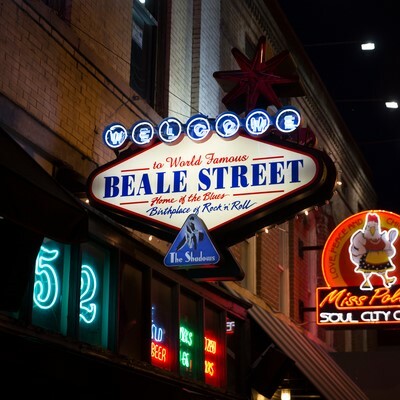 See Beale Street, Sun Studios, Overton Park, Cotton Row, the Lorraine Motel, historic Central Gardens, BBQ lunch at Central BBQ, Rock 'n' Soul Museum and the Peabody Hotel for the Duck March. Dinner this evening will be on your own on Beale Street. This morning we will depart for home. Stops for rest and lunch will be made along the way. Our evening's lodging will be in Abingdon, VA. Tomorrow, after breakfast, we will continue our homeward journey with arrival by early evening.